You know, there’s a lyric in “A Dream is a Wish Your Heart Makes” that I’m surprised doesn’t get more attention. While we could chalk it up to needing a word that rhymed with “believing,” to say her heart is “grieving” still seems a strong choice of words for Cinderella. But I think this says a lot more about her character and her story, than any of the pretty, sparkly, shallow merchandise can. In the original animated film, Cinderella’s father dies when she’s very young, but old enough to remember him and be affected by his death. Instead of getting love and support from family members in the wake of all this, her stepmother takes control and turns Cinderella into a servant in her own household. Because this is all narrated at the very beginning of the film, we don’t get a strong idea of just how hurt she was when all this happened. But that doesn’t mean the pain isn’t there. While she is strong enough to keep her head up high in the face of her daily servitude, every now and then, her fears, her grief, and her frustration overcome her. But she has to keep it as contained as possible, because if she doesn’t her stepmother will only make things worse, even throw her out, with nowhere to go. This is a girl with a lot of heart and courage. Perhaps I’m biased since Cinderella is my mom’s favorite Disney heroine, but I have a lot of respect for Cinderella as a character. But because she was in an animated film in 1950 with a very short running time, a lot of her story was diverted towards the comedy – the mice, the dated blowhard of a king, the put-upon duke. And that was fine for that time and type of film. But as times have changed, people have defined Cinderella by the shallowest details of her story. But tonight, with the opening of Cinderella (2015), this beloved Disney character gets another chance to prove her worth, beyond the merchandising, beyond her original film. I was wary of this film when I first heard about it, mostly because I was coming off the heels of Maleficent – which, while elements of it worked very well, would have worked better if it wasn’t so deeply associated with an iconic Disney film. But where Maleficent twisted Sleeping Beauty around, Cinderella seems to be truly honoring the original while giving her and her story the depth it deserves – but will it truly go the distance? Rags and riches are a huge part of this story, but it isn’t just about the transition from one to the other. The stepmother loves to hold Cinderella’s poverty and dependence over her head. She’s all about pretending to give Cinderella a fighting chance, while placing every obstacle imaginable in her way. 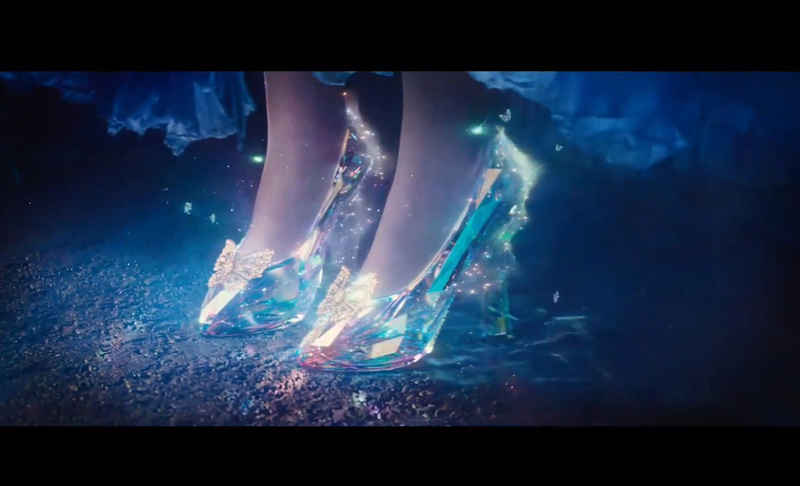 In this way, she attempts to make Cinderella feel worthless, to ultimately give in to despair. Cinderella unfortunately never gets to directly confront the stepmother in the original – though I’m sure she got a real kick of pleasure from her stepmother’s face when she pulled out that other slipper. But we see from the trailers hints of a real confrontation scene in the new version, which I hope will be satisfying. But I don’t want this just for the drama. Because by confronting the stepmother, she has to also confront how the prince and how society might view her if she takes her chance at happiness. Even now, there’s still a lot heaped on those who have fewer opportunities, especially women. That they are somehow less, even when they are kind and caring and intelligent hard workers. But Cinderella, by confronting this and still choosing to go for her dreams, would be making a mature decision to assert her right to dream, to attend the ball, to face the prince, even if the worst should happen. And to show the prince, confronted with the truth, choose to stand by her side proudly. Instead of dreamily glancing over the issues, I hope the film acknowledge the prejudices associated with rags and riches, and ultimately show that they are wrong and do not matter. 2. Make it clear why she had to stay in her stepmother’s care – and maybe the early days of that life. Even with a potential confrontation, people may fault Cinderella for not fighting back sooner. Said people forget about women’s history. Because for all she went through under her stepmother’s roof, had she stepped out of line it could have been so much worse. In the original film, when an innocent mistake of Cinderella’s was mistaken as purposeful insolence, her workload was doubled. What would happen if she actually stepped out of line? Possibly, she would have been kicked out of her own home. Think Miss Honey from Matilda without an education. Or worse yet, think of another poor French woman – Fantine from Les Miserables. Forced into prostitution, she took ill and died. But just because she was forced to take her step family’s behavior, and decided to take it with a smile just to spite them, doesn’t mean it was always that way. Perhaps the film will give an opportunity to see her early days under her stepmother’s thumb and being willful, leading to serious consequences (so more along the lines of Jane Eyre). She calls the clock an old killjoy. She scolds Lucifer and Bruno when they’ve been bad. When given the chance to go to the ball, her lack of wealth, of even a dress, does not dissuade Cinderella from trying to take the rare opportunity for freedom (not love, note). She sticks her chin in the air in front of the woman who can hurt her the most, and proclaims her right, by royal decree, to go to the ball. Basically, all of this and more please! 4. Have the fairy godmother’s appearance be connected to Cinderella’s mother. In many of the older versions of the tale, the person or force who gives Cinderella the opportunity to escape her life is connected to her deceased mother. In some it even is her. 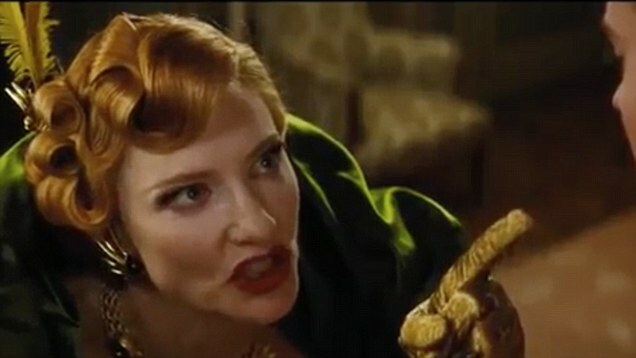 Since trailers indicate that we do get to meet Cinderella’s mother, I would love to see that connection drawn, to show Ella her mother in some way is still there for her (I’m a sucker for a good mother-daughter story). 5. A glimpse at Cinderella’s dreams. 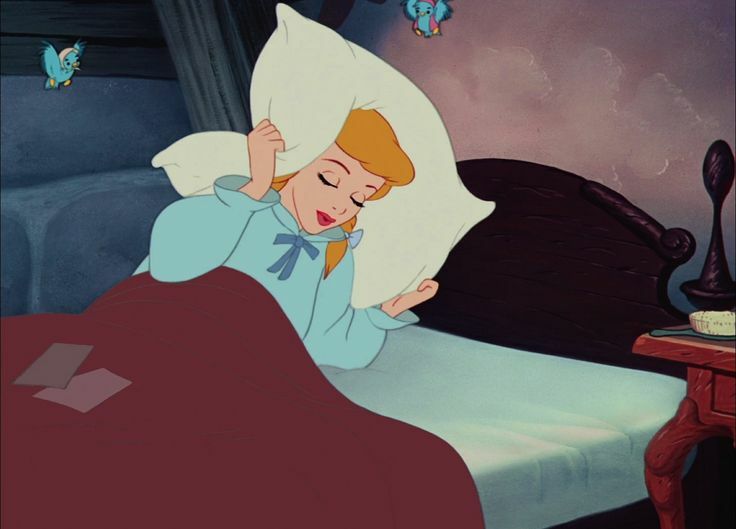 Cinderella never discusses her specific dreams in the original film because, like wishes, if she told them they would not come true. Plus, I think she wants something that is all her own. It worked for the original film because by having the dreams be vague, people could project their own dreams on the song and character. Bur now, I think showing that maybe Cinderella had specific dreams – perhaps to escape servitude, or serve in another house as servant, live abroad – would help the audience understand the stakes of going to the ball for her, what she wants from life. That’s all for this week! Sorry for the late post. See you Tuesday! To read my reaction to Cinderella, click here! Thanks for bringing this to my attention! 🙂 I’m so excited for the live-action version, more than I thought I would be when I first heard they were making it. Out of all of these, I agree the most with showing Cinderella’s spirit. She shows it in the animated film and I hope this version captures and even enhances it. Cinderella is one of my favourite tales. So, I’m really looking forward to watching this one in the cinema. I was really excited about it. Though the trailers left me a bit underwhelmed, I still think that I’ll enjoy the movie. I hope it’ll surprise me!